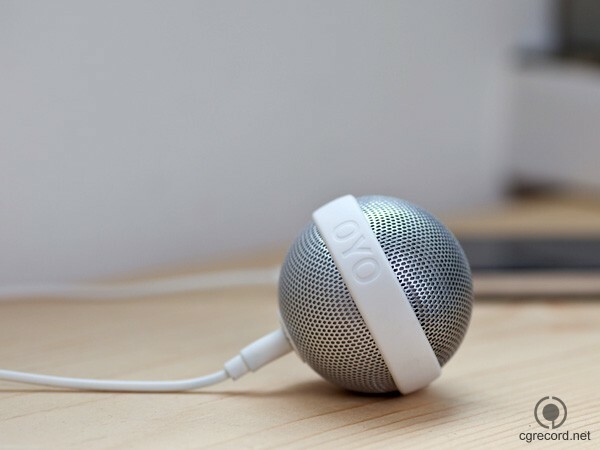 Ballo speaker is designed by Fabian Bernhard and Thomas Burkard. 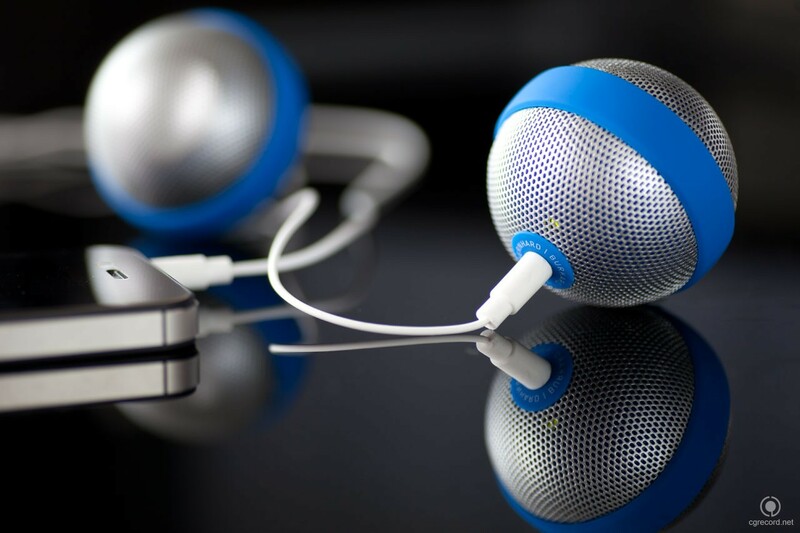 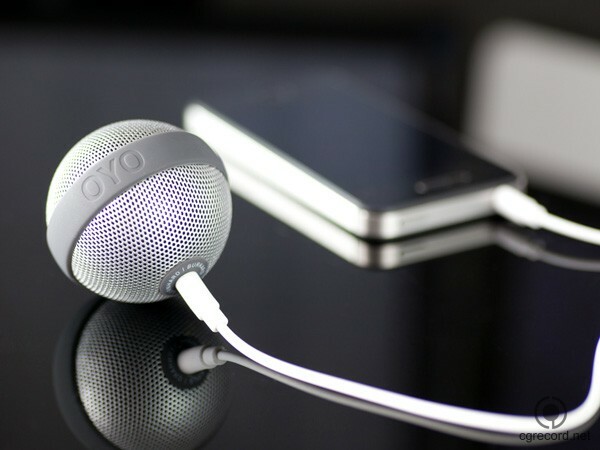 The tiny gadget provides ample sound and bass thanks to the clever designing. 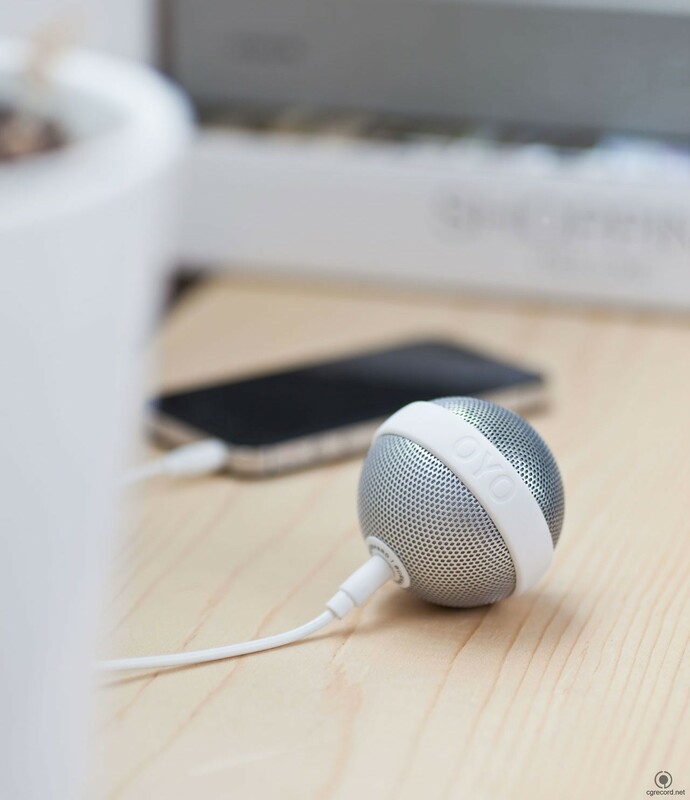 The speakers juice power through a built-in rechargeable Lithium battery and work with most audio devices. 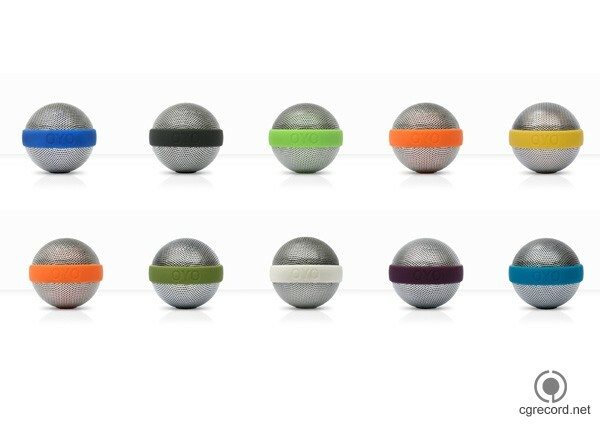 It features a 3.5mm jack for headphones and the colorful belt used to fuse the two spheres actually doubles up as a protection and bass tone enhancer when lying on a surface. 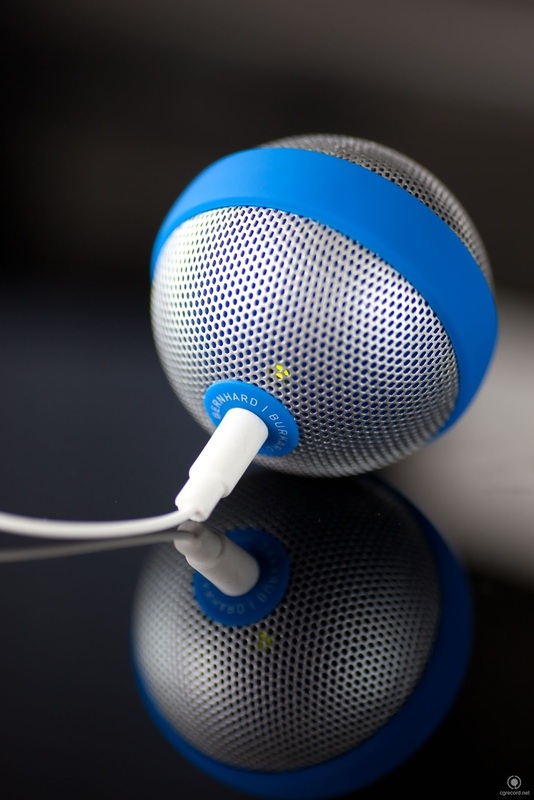 When plugged-in, the speaker turns on automatically and are available in ten different colors.